Salem Food Tours: The perfect gift! 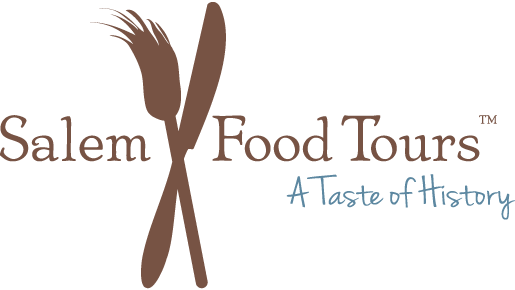 Build connections, share a fun and memorable experience: Salem Food Tours offers custom tours for private groups and teams. Let us plan your perfect outing!